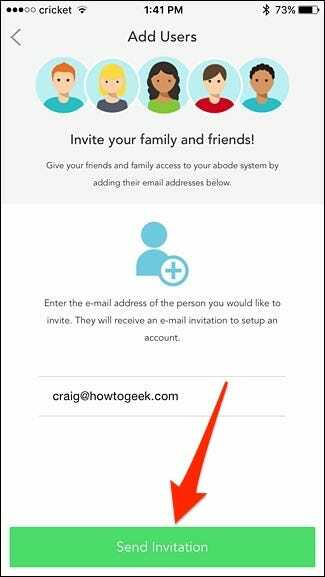 While you can invite other users to share access to your home’s Abode security system during the initial setup process, here’s how to access that screen if you ever want to invite someone else. There are two ways you can do this: either in the Abode mobile app on your smartphone or from the web interface on your computer’s web browser. 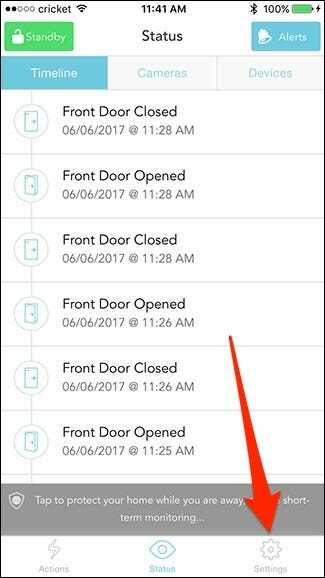 Open up the Abode app on your phone and tap on the “Settings” tab down in the bottom-right corner of the screen. Select “Manage Users” from the list. 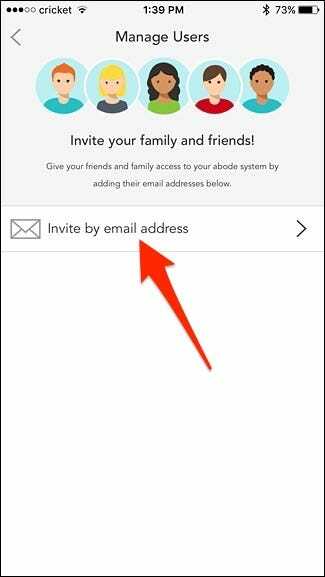 Tap on “Invite by Email Address”. Tap on where it says “Email Address” and enter in the person’s email address. 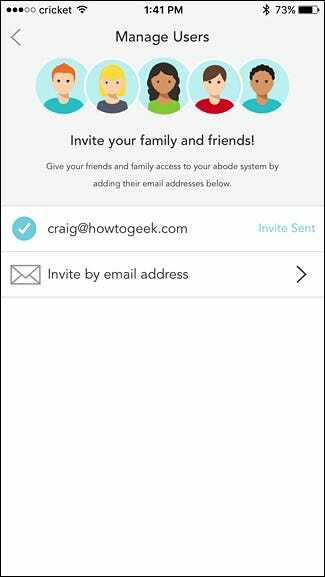 Once that’s entered in, tap on “Send Invitation” at the bottom. After the invite is sent, that person will show up in the list of users on the previous page (which you’ll be taken back to automatically). 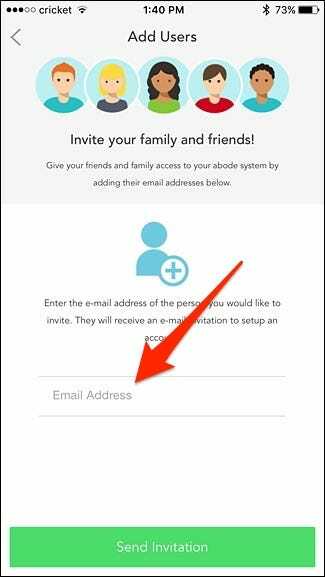 From there, the user will click on the link in the email they receive and create their own Abode account, where they’ll then automatically be added to your Abode system. To add users from the web interface, visit my.goadobe.com and log in using your Abode account credentials. 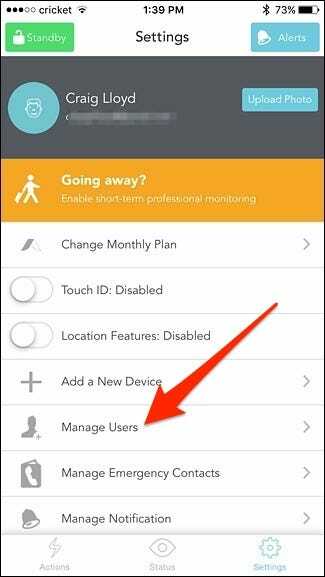 From there, locate the “Users” section and click on “Add New User” on the right side of the screen. A pop-up window will appear where you’ll enter in the person’s name, email address, and phone number. Yes, oddly enough you’re required to enter in their phone number on the web interface, but not from the mobile app. 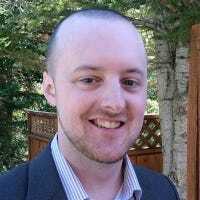 You can also upload a profile photo for that user. When you’re all done, hit “Save”. The user will now appear in the user list where you can edit or delete that user at any time.